Nice work, David. L/F and voted for in Gifts For Men. 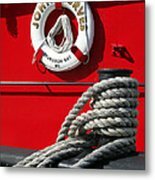 Thanks for featuring "Tug John Perves Detail" in the MIDWEST AMERICA Group. 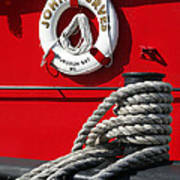 Built in 1919 as an ocean-going tug, the John Purves has many exciting tales to share. She's sailed everywhere from the Great Lakes to the Caribbean to the Bering Sea. She had at least 10 different action-packed lives, including rescuing foundered ships and serving in World War II. 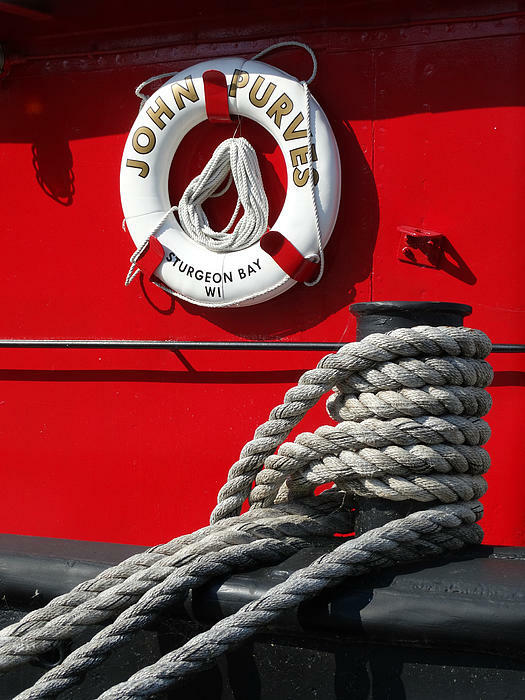 It is now docked in Sturgeon Bay as part of the Door County Maritime Museum. FEATURED in the MIDWEST AMERICA Group 8/18/14. FEATURED in the NAUTICAL DREAMS Group 3/10/15. FEATURED in the IMAGES THAT EXCITE YOU Group 5/28/18.